Meet Macmillan at #FYE19 in Las Vegas! Visit us in the Exhibit Hall in Booth 28! Saturday, February 16, 7 p.m. – 8:30 p.m.
Sunday, February 17, 7:30 a.m. – 11 a.m., 1 p.m. – 5 p.m.
Monday, February 18, 7 a.m. – 12 p.m.
Visit Macmillan’s booth (#28) to explore our diverse selection of books that are perfectly suited for First-Year Experience and Common Reading programs! Join us for Macmillan’s First-Year Experience Author Lunch! 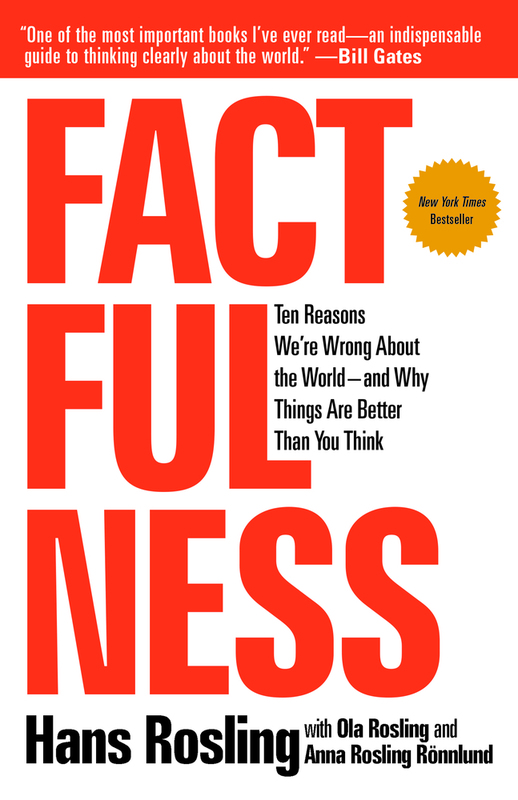 Anna Rosling Rönnlund is a co-author of Factfulness. She is the daughter-in-law of Hans Rosling. Anna, along with her husband, Ola, and Hans, co-founded the Gapminder Foundation: a nonprofit that fights devastating misconceptions about global development, produces free teaching resources making the world understandable based on reliable statistics, promotes a fact-based worldview everyone can understand, and collaborates with universities, UN, public agencies and non-governmental organizations. Anna Clark is a journalist living in Detroit. 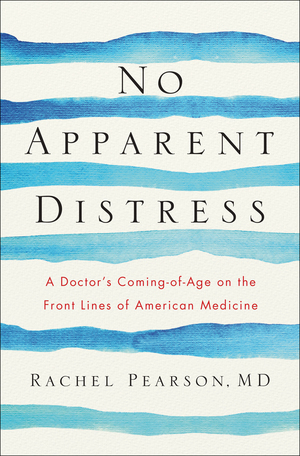 Her writing has appeared in The New York Times, The Washington Post, Politico, the Columbia Journalism Review, and other publications. 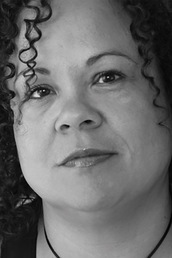 Anna edited A Detroit Anthology, a Michigan Notable Book, and she has been a writer-in-residence in Detroit public schools as part of the InsideOut Literary Arts program. 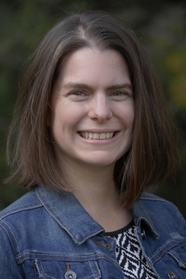 She has also been a Fulbright fellow in Nairobi, Kenya and a Knight-Wallace journalism fellow at the University of Michigan. 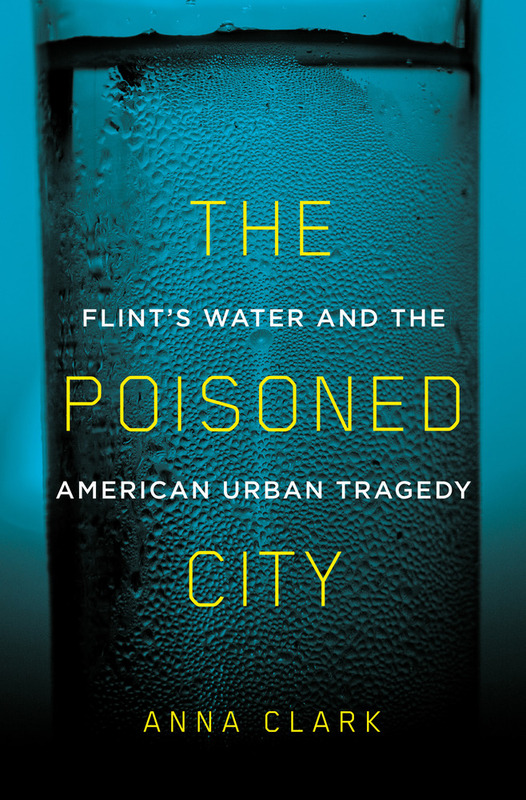 She is the author of The Poisoned City. 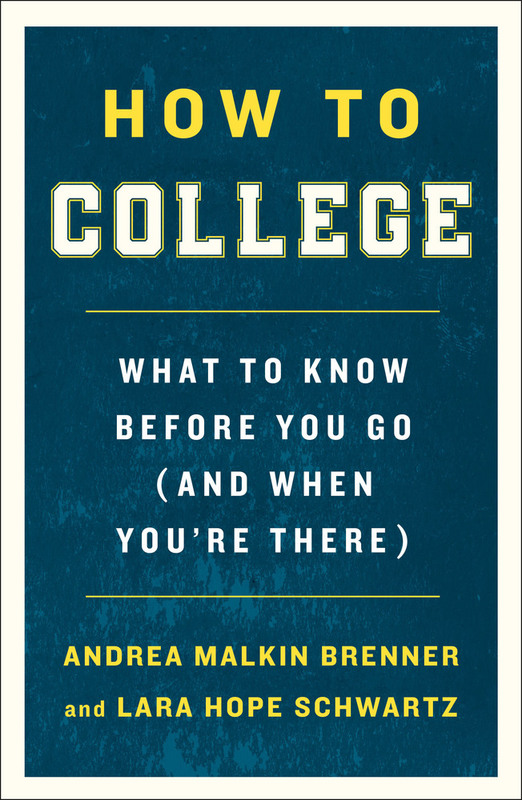 Andrea Malkin Brenner is the co-author of How to College. She consults with colleges who wish to create their own first-year transitions courses. She was a faculty member in the Department of Sociology at American University for 20 years. 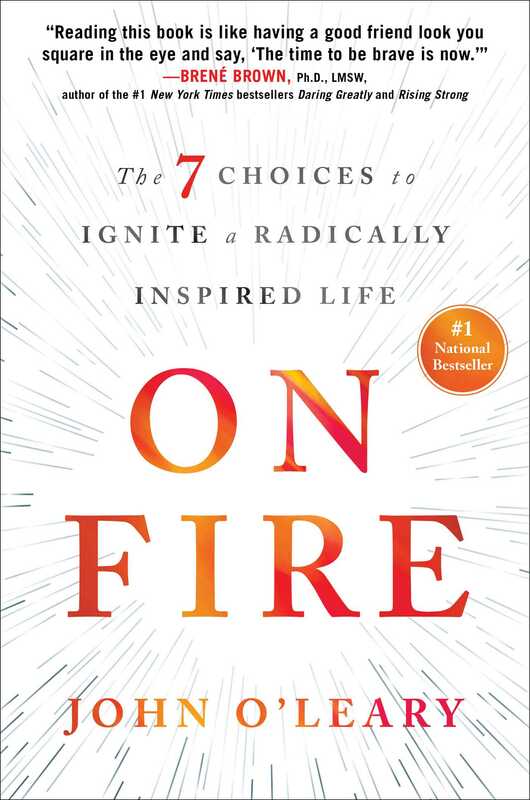 Lara Hope Schwartz is the co-author of How to College. 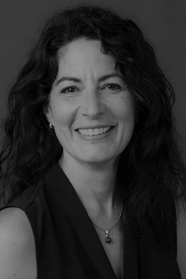 She teaches in the Department of Government at the American University School of Public Affairs (SPA) and is the Director of the Project on Civil Discourse. She came to the SPA after a career as an attorney, civil rights advocate, and strategist. 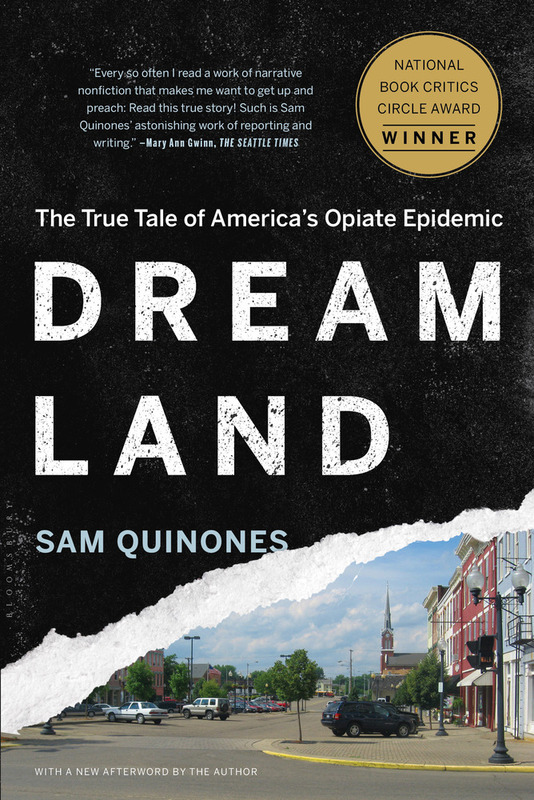 Sam Quinones is the author of Dreamland. 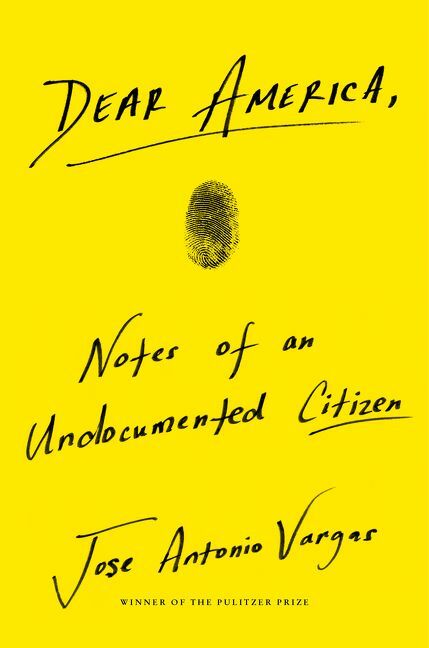 He is a journalist, author and storyteller whose two acclaimed books of narrative nonfiction about Mexico and Mexican immigration—True Tales From Another Mexico and Antonio’s Gun and Delfino’s Dream—made him, according to the San Francisco Chronicle, “the most original writer on Mexico and the border.” He lives in Los Angeles. 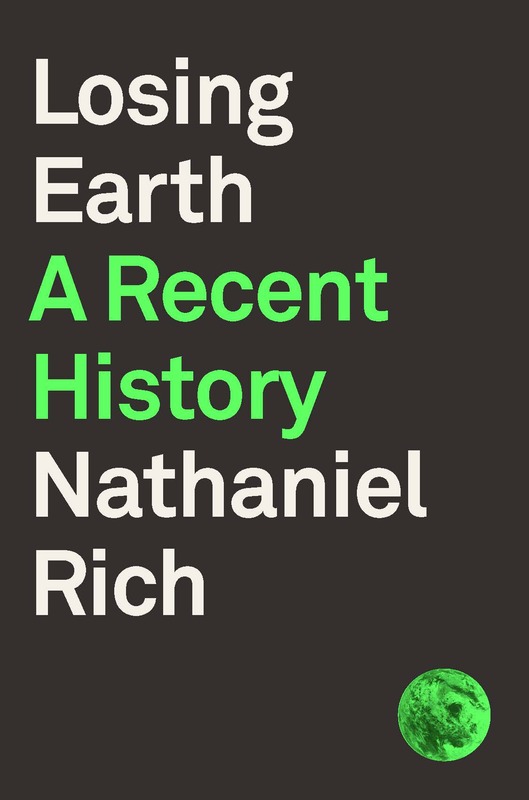 Nathaniel Rich is the author of Losing Earth. He is a contributing writer at The New York Times Magazine and his essays have appeared in The New York Review of Books, The Atlantic, Harper’s Magazine, Rolling Stone, and The Daily Beast. He is also the author of three novels—King Zeno, Odds Against Tomorrow, and The Mayor’s Tongue—and a book about film noir, San Francisco Noir: The City in Film Noir from 1940 to the Present. He lives in New Orleans with his wife and young son. 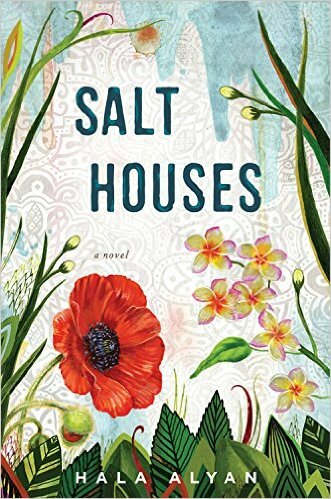 Dashka Slater has written many books, including Baby Shoes, The Sea Serpent and Me, Escargot, and Dangerously Ever After. She is also an award-winning journalist whose articles have appeared in Newsweek, Salon, The New York Times Magazine, and Mother Jones. She lives in California. 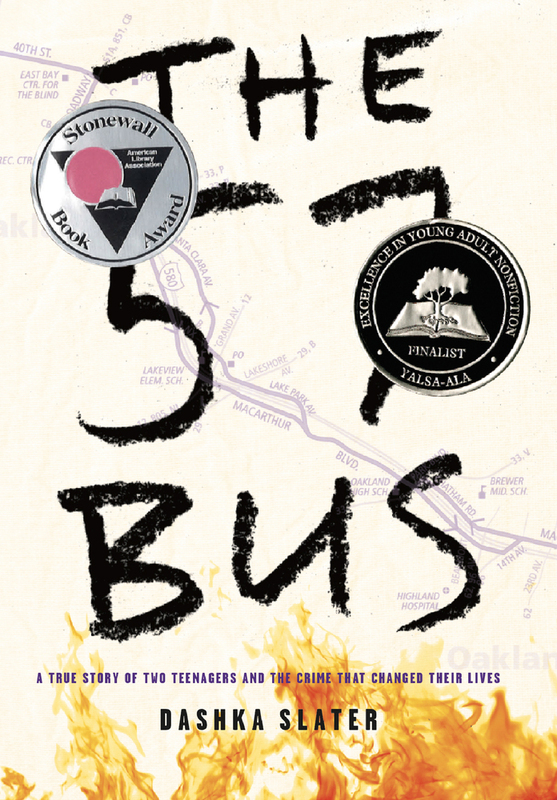 She is the author of The 57 Bus. PLUS—don’t miss our Twitter Sweepstakes! Macmillan’s FYE19 Sweepstakes will be open from Saturday, February 16 at 5 p.m. (PST), until Tuesday, February 19th at 11:59 p.m. (PST). Please see below for the complete rules. You’re Invited to Macmillan’s Author Lunch at #FYE19! 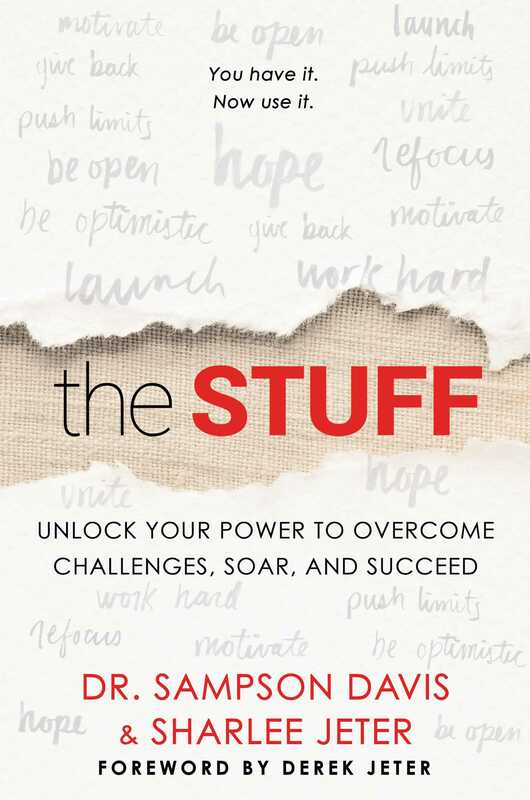 Sunday, February 17th • 12:15 p.m. – 1:45 p.m.
Join us for dinner with Nathaniel Rich and Dashka Slater at #FYE19! 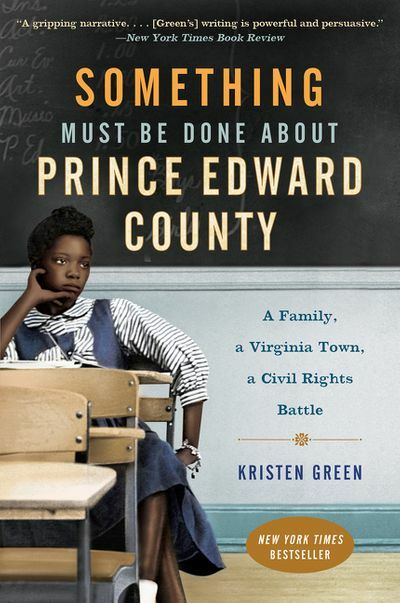 Sunday, February 17 • 7 p.m.
SIGN UP NOW for NODA’s “Publishers Present: Recommended Reading for First-Year Programs” Webinar! 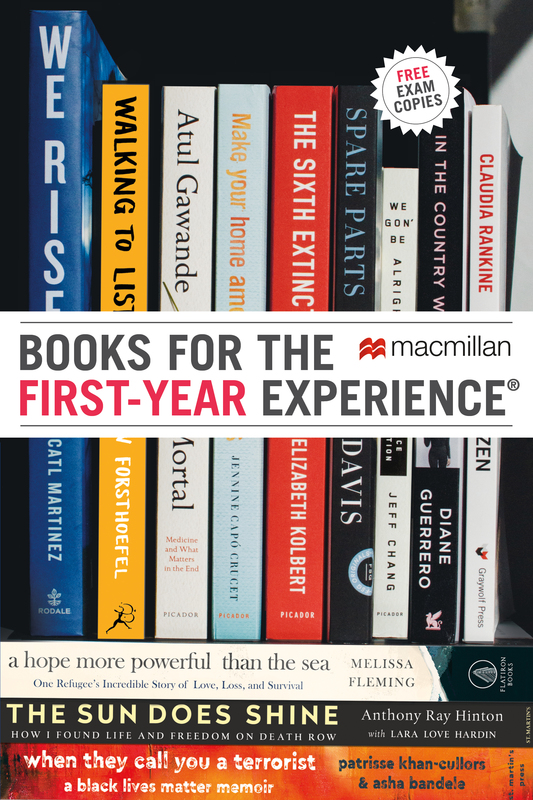 Join us for “Publishers Present: Recommended Reading for First-Year Programs,” a free webinar about essential new books for First-Year Experience and common reading programs, on Tuesday, September 18 at 12:00 p.m. Central—featuring a presentation and Q&A with Bored and Brilliant author Manoush Zomorodi! Manoush Zomorodi is the creator of WNYC’s podcast Note to Self and the co-founder of Stable Genius Productions, a media company with a mission to help people navigate personal and global change. StableG uses podcasts as a lab to test new ways journalists can educate, entertain, and inspire through narrative. Investigating how technology is transforming humanity is Zomorodi’s passion and expertise. 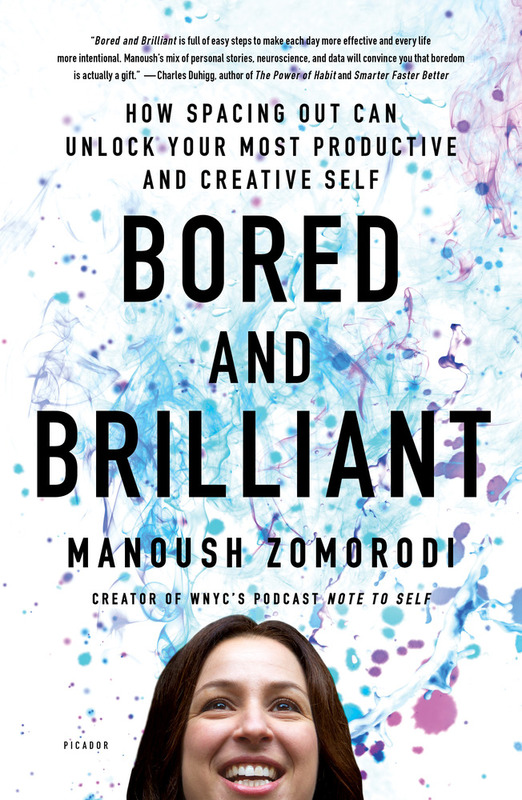 Learn about her book, Bored and Brilliant here. This webinar will also feature . . . This webinar is open to all NODA members. Click here to register! Meet Macmillan at #FYE18 in San Antonio! Visit us in the Exhibit Hall in Booth 41! Saturday, February 10, 6 p.m.-8:15 p.m.
Sunday, February 11, 7 a.m.-11:30 a.m., 2 p.m.-5 p.m.
Monday, February 12, 7 a.m.-12 p.m.
Visit Macmillan’s booth (#41) to explore our diverse selection of books that are perfectly suited for First-Year Experience and Common Reading programs! 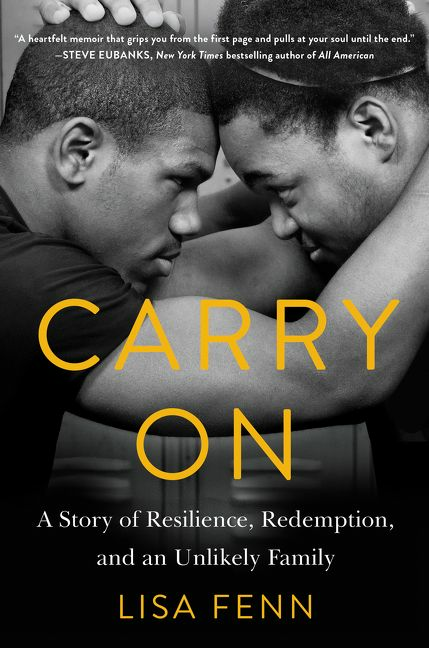 Anthony Ray Hinton is the author of The Sun Does Shine. He spent nearly thirty years on death row for crimes he did not commit. Released in April 2015, Hinton now speaks widely on prison reform and the power of faith and forgiveness. He lives in Alabama. Erik Weihenmayer is a bestselling author, athlete, adventurer, and motivational speaker. He is the only blind person to reach the summit of Mount Everest. He is the author of No Barriers, Touch the Top of the World, The Adversity Advantage. He co-founded No Barriers USA, which helps those with special challenges to live active and purposeful lives. He lives in Colorado. Patrisse Khan-Cullors is the author of When They Call You a Terrorist. She is an artist, organizer, and freedom fighter from Los Angeles, California. Co-founder of Black Lives Matter, she is also a performance artist, Fulbright scholar, public speaker, and the 2017 Sydney Peace Prize recipient. Chris Hughes grew up in Hickory, North Carolina. He co-founded Facebook as a student at Harvard and later led Barack Obama’s digital organizing campaign for president. A former owner of The New Republic magazine, Hughes is now the founder and co-chair of the Economic Security Project. 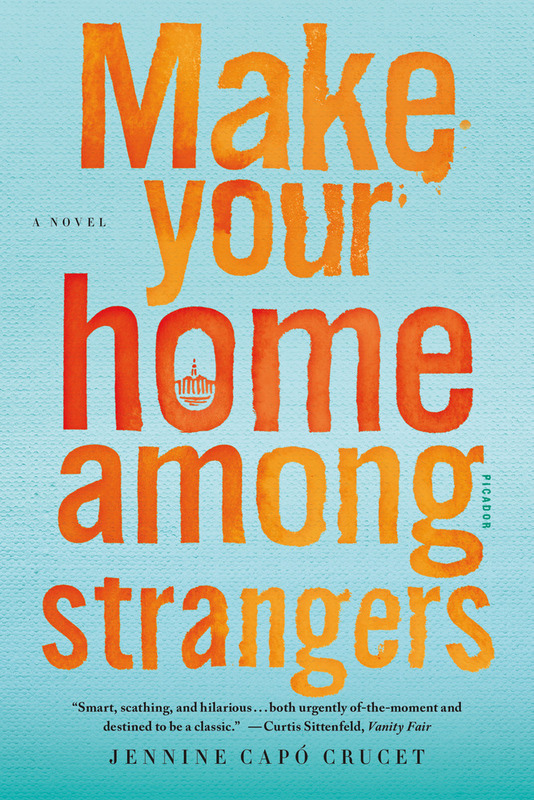 He is the author of Fair Shot and lives in New York’s Greenwich Village with his family. Sarah Glidden is the author of Rolling Blackouts, and How to Understand Israel in 60 Days or Less, published in 2010 and translated into five languages. Glidden’s work has appeared in various newspapers and magazines and anthologized in The Best American Comics. She lives in Seattle, Washington. 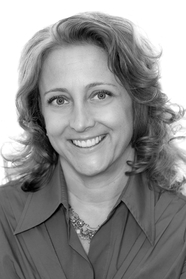 Julie Lythcott-Haims is the author of Real American and How to Raise an Adult. She served as dean of freshmen and undergraduate advising at Stanford University, where she received the Dinkelspiel Award for her contributions to the undergraduate experience. She holds a B.A. 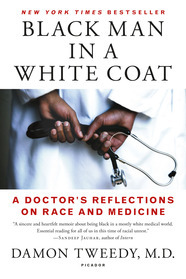 from Stanford, a J.D. from Harvard Law School, and an M.F.A. in writing from California College of the Arts. She is a member of the San Francisco Writers’ Grotto, and resides in the Bay Area with her husband, their two children, and her mother. Join us for dinner with Andrew Forsthoefel! Andrew Forsthoefel is a writer, radio producer, public speaker, and the author of Walking to Listen. After graduating from Middlebury College in 2011, he spent nearly a year walking across the United States. 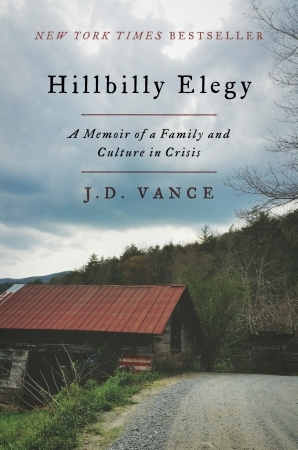 He first recounted part of that journey in a radio story featured on This American Life. 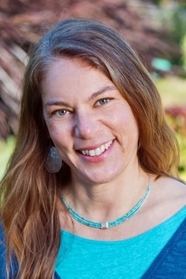 He now facilitates workshops on walking and listening as practices in personal transformation, interconnection, and conflict resolution, and is currently based in Northampton, Massachusetts. PLUS! Don’t miss our Twitter Sweepstakes! Macmillan’s FYE18 Sweepstakes will be open from Saturday, February 10 at 5 p.m (CT), until Tuesday, February 13th at 11:59 p.m. (CT). Please see below for the complete rules. Join us for dinner with Damon Tweedy at #FYE17! 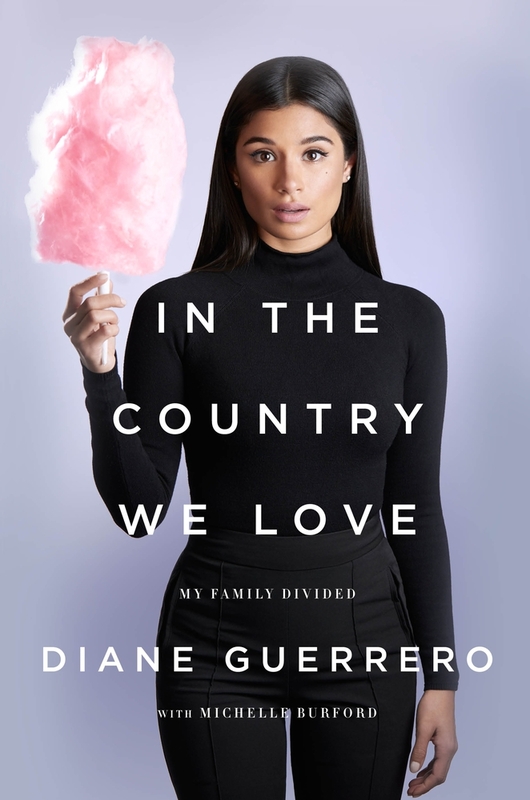 Monday, February 13 • 7 p.m.
Join us for dinner with Diane Guerrero at #FYE17! Saturday, February 11 • 7:45-9:30 p.m.